Google has just announced the roll out of latest Android software version 4.4 KiKat to Nexus 7 (2012 and 2013) and Nexus 10 (2012) tablets starting today. Google also pointed in their Google+ post that only WiFi models of Nexus 7 will be getting the Android KitKat firmware update and the cellular version of the tablet will be getting the update soon. The Nexus 4 smartphone will also get the firmware upgrade soon in few weeks time. The latest Nexus 5 smartphone is released with the latest firmware out of the box. 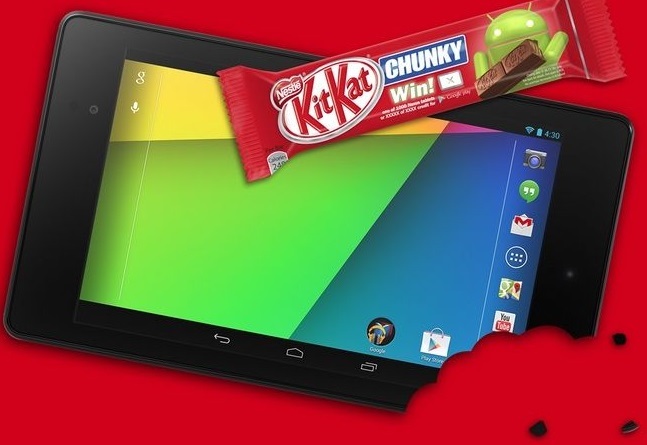 To learn more about the Android KitKat, visit official website.